Our facilities include a front smoking lounge with flat screen TV, a huge walk-in humidor with your favorite brands, a conference room for meetings with HD TV, a beautiful rear smoking lounge with leather couches, card table and HD TV. 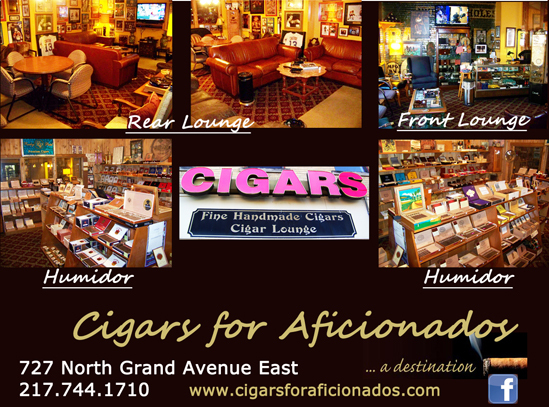 Cigars for Aficionados’ facilities is available for rent after business hours. Copyright (C) Cigars for Aficionados, Ltd.